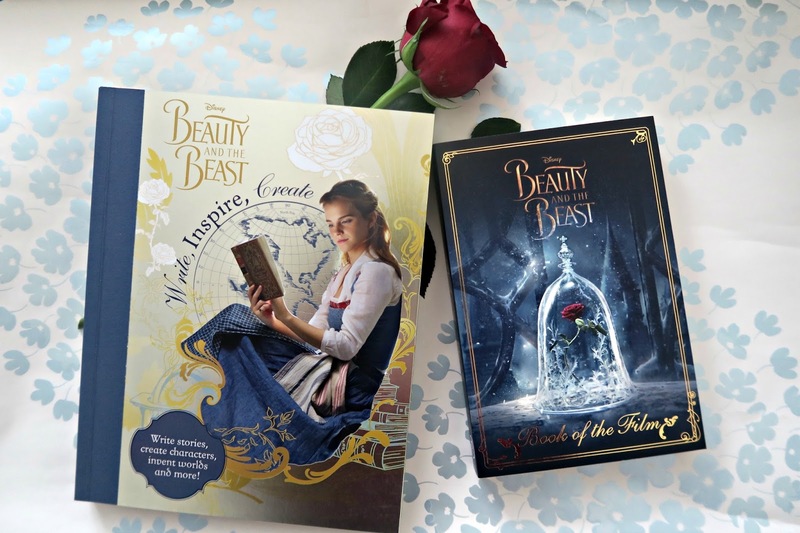 In honour of the recent cinema release of Disney's Beauty and the Beast, we were sent the Disney Beauty and the Beast: Write, Inspire, Create book and Disney Beauty and the Beast: Book of the Film. Both of these books are aimed at 8 - 12 years old. Disney Beauty and the Beast: Write, Inspire, Create is written to inspire young writers. There are many different writing prompts to encourage the most beginner writer to create literary masterpieces. 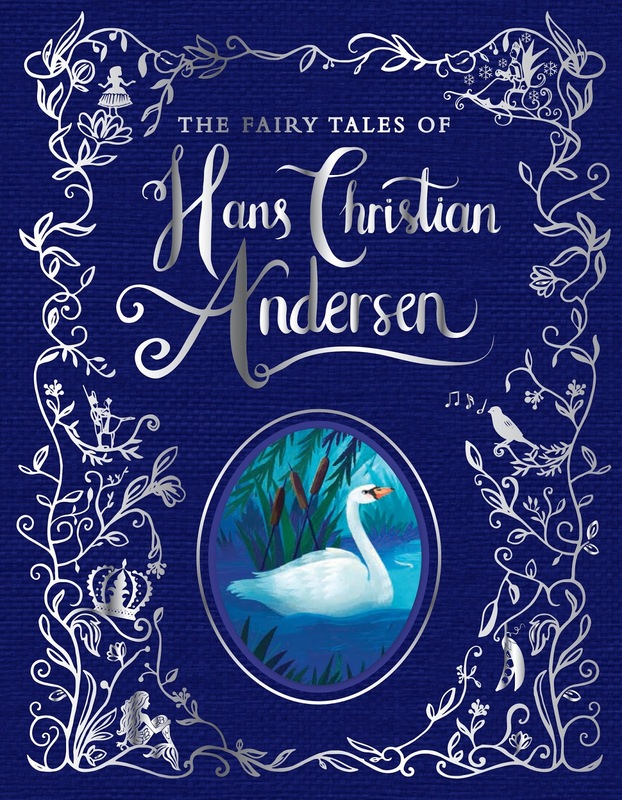 This book will help your child create stores, diary entries, and imagine being in the enchanted castle with Belle and the Beast. There was very exciting news at Parragon Books the beginning of 2017 with the relaunch of the Little Learners book collection for babies and toddlers. 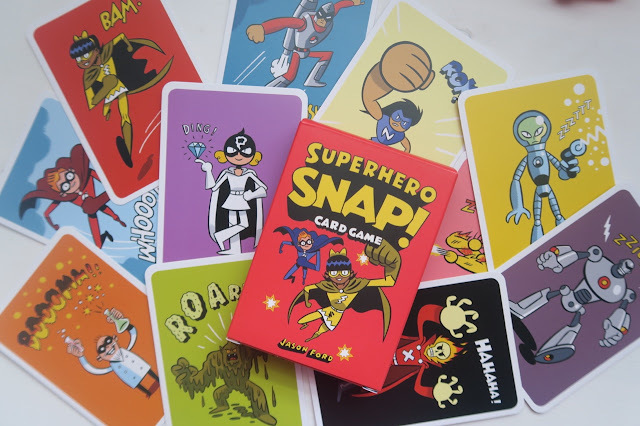 This refresh imprint of books continues the tradition of creating books that encourage learning and creates special bonding moments between children and parents. 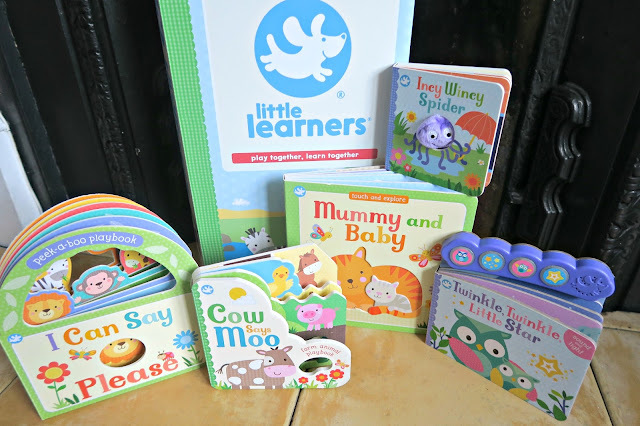 Little Boy and I were extremely excited to be chosen to review a very special Little Learners Book Buddies Box filled with five adorable new books. Little Boy loved opening the box and unwrapping the purple tissue paper to discover these books. The titles that we were sent were: Mummy and Baby; I Can Say Please; Twinkle, Twinkle, Little Star; Incy Wincy Spider; and Cow Says Moo. 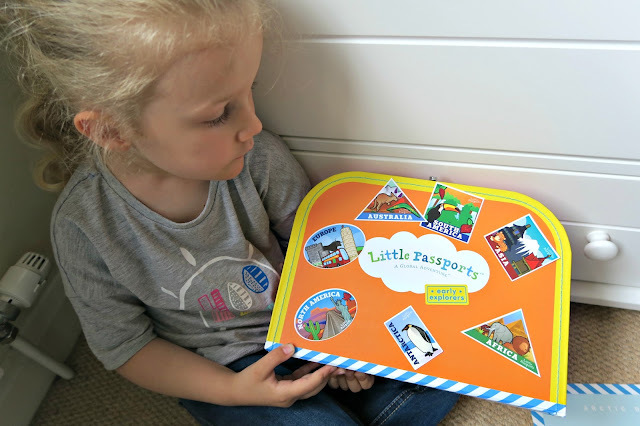 All these books encourage exploring with touch and illustrated with very calming colours. 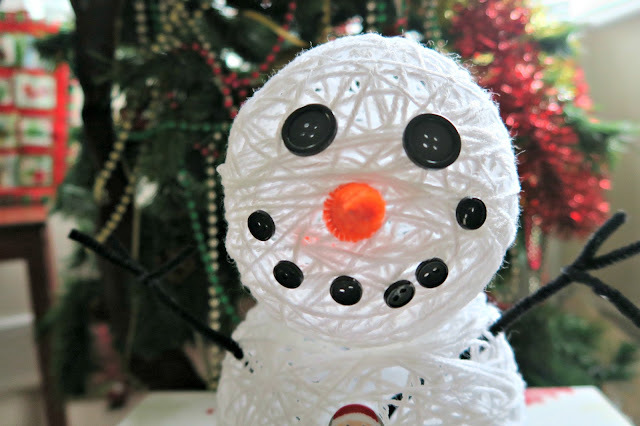 One of our favourite activities during the festive Christmas season is crafting new decorations for the home. We always adding new Christmas themed decorations to our collection each year but I also love creating decorations that can be used after Christmas within a "winter theme". That is the reason that we decided to create a new snowman this year. We were sent some adorable kids slippers from Wynsors and a box of craft supplies. My daughter was really excited to receive some Spiderman slippers and little boy loves his Paw Patrol slippers. The really soft fabric stretches with their feet but my favourite part is the rubber soles. These slippers keep their feet warm after school while crafting but also the rubber soles keep them from slipping while running around the house. Both my children had no issues putting them on once they took off their outdoor shoes after school. In the box was also darling reindeer with all the ingredients for hot chocolate. My children love mini marshmallows! When I growing up, I remember on several occasions when my Father would grab and tear by hand some duck tape to fix a whole in a tarp or water hose. There were always several rolls of this silvery grey adhesive tape sitting on my Father's work bench in garage. In the last few years, I started to notice new colours and prints available as part of the Duck Tape Family. This newer range has the quality and durability that the original silvery grey tuck tape but opens a whole new world of crafting opportunities. 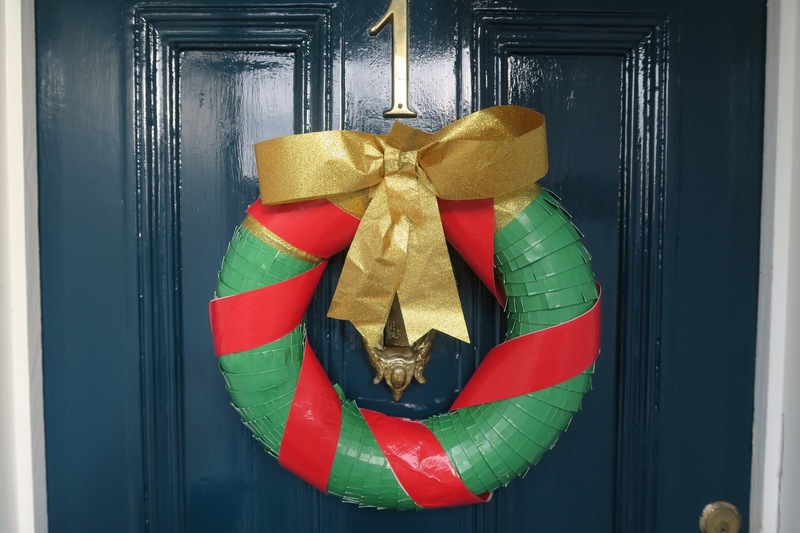 I was trilled when contacted if I would be interested in creating a Christmas wreath by using some the Duck Tape products. This durable self-adhesive and versatile tape makes a perfect solution for outside Christmas wreaths and decorations. June 11 - 19th, 2016, is National Picnic Week and we have been wishing for sunshine so we could have a picnic in the backyard. Unfortunately, we are having a typical British early summer weather with burst of sunshine but mostly rain and clouds. My daughter loves having a picnic and especially if it inside on the living room floor where she can invite all your cuddly friends. 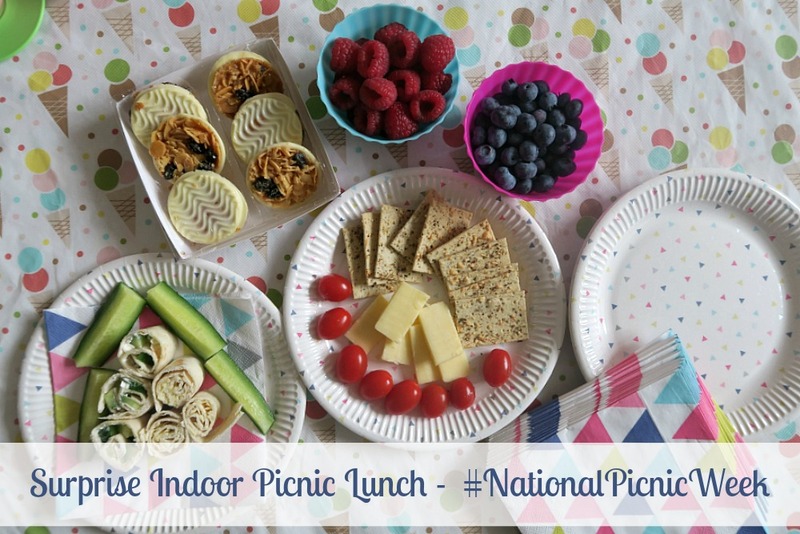 I thought I would surprise her with picnic lunch. 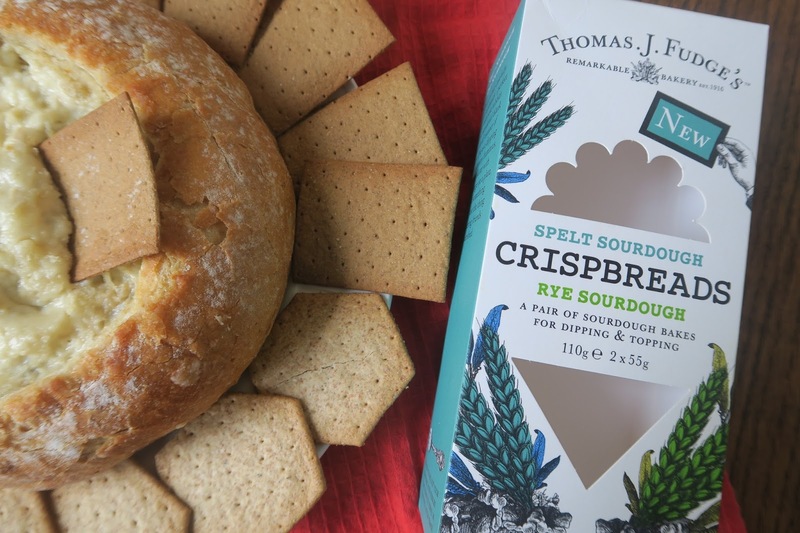 My sweet husband took my Daughter and Son off to the grocery store while I quickly headed to the kitchen to create food that would be perfect for little hands. Our living room is the "heart" of the house. If the wooden floor could talk, it would probably tell you about how it is often covered with food crumbs, drops of paint, glue, and water. 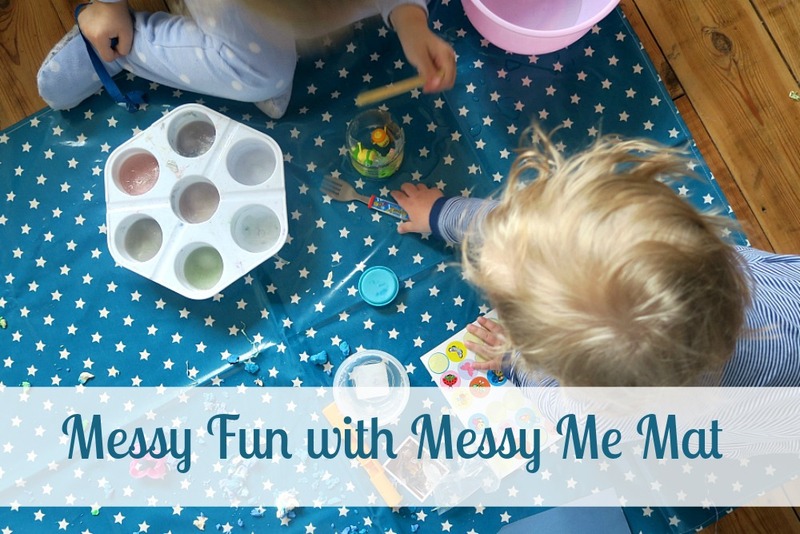 We were recently sent a Messy Mat from Messy Me, an English family-owned business. We loved the teal colour with stars. This oilcloth mat is 90 cms x 120 cms and is perfect for our daily use. 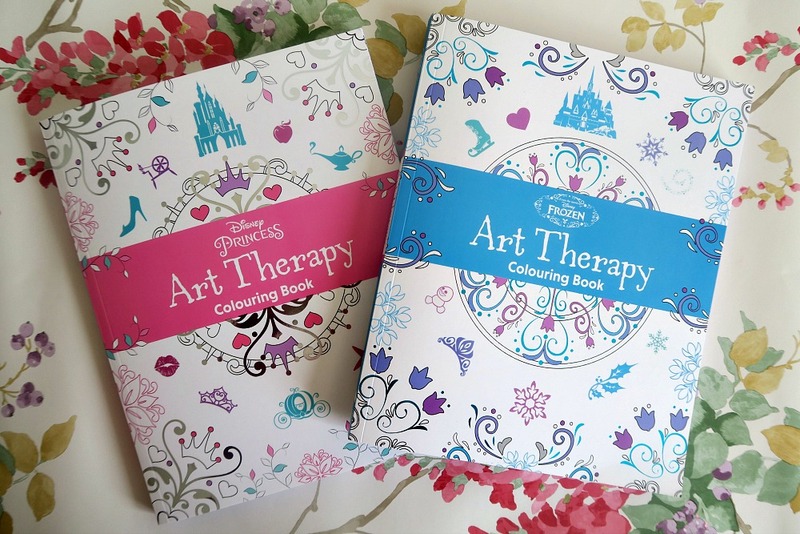 As a member of the Parragon Books "Book Buddies" Team we received the Disney Frozen Art Therapy Colouring Book and Disney Princess Art Therapy Colouring Book this month. These books are filled with beautiful complex black and white designs that are truly magical. My four year old daughter enjoyed looking at all the designs and colouring in a few pages but these books are more suited to older children or adults. 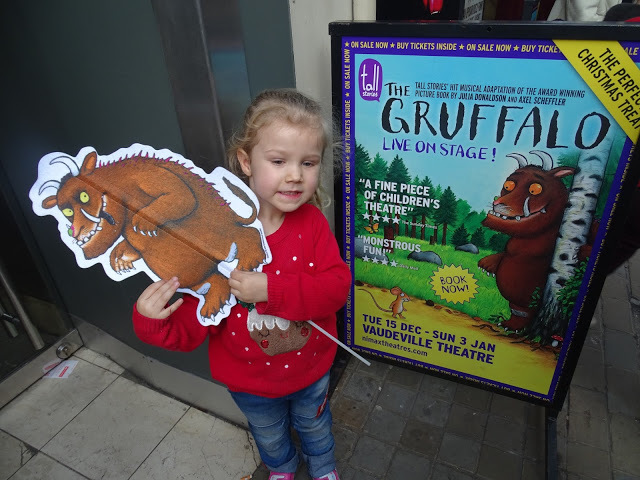 I was very interest to review the Moodles Presents Happy from Parragon Books. A normal day for me includes chasing after my children and bouncing from one activity to another in hopes to complete a task from my endless to-do list. One of goals for 2016 is to take some time to focus on me. Find a moment each day to relax and reflect on my life. Most days I ride a rollercoaster of emotions. One minute I am happy and the next minute about to cry in frustration. 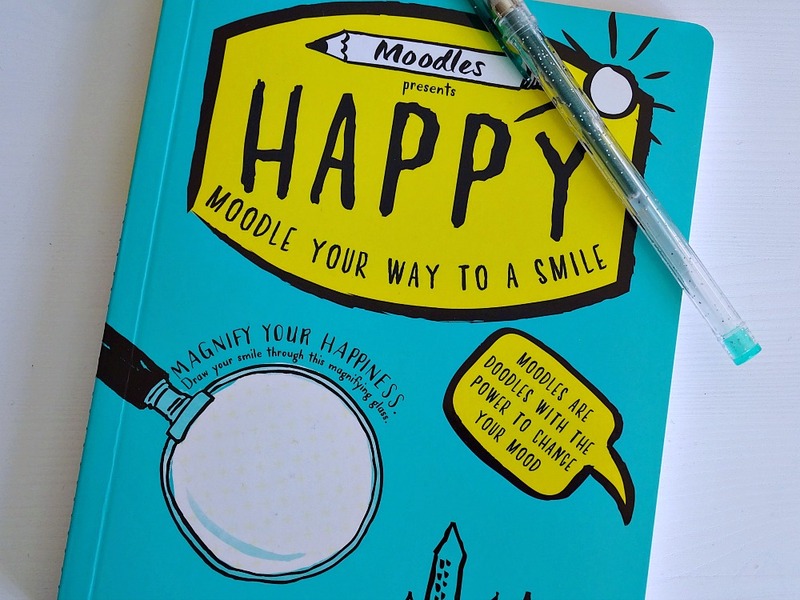 The idea behind this book is to take a fews minutes to change your mood. By doing the activities you may find you changing your mood from sad to happy or mad to glad. It is not a "happy pill" but a way to reflect and maybe distract your mind from negative or overwhelming thoughts. Each person reading this book will have an unique experience but hopefully positive. As a mother of a very inquisitive and imaginative daughter, I am always looking for gift ideas for her birthday and Christmas. 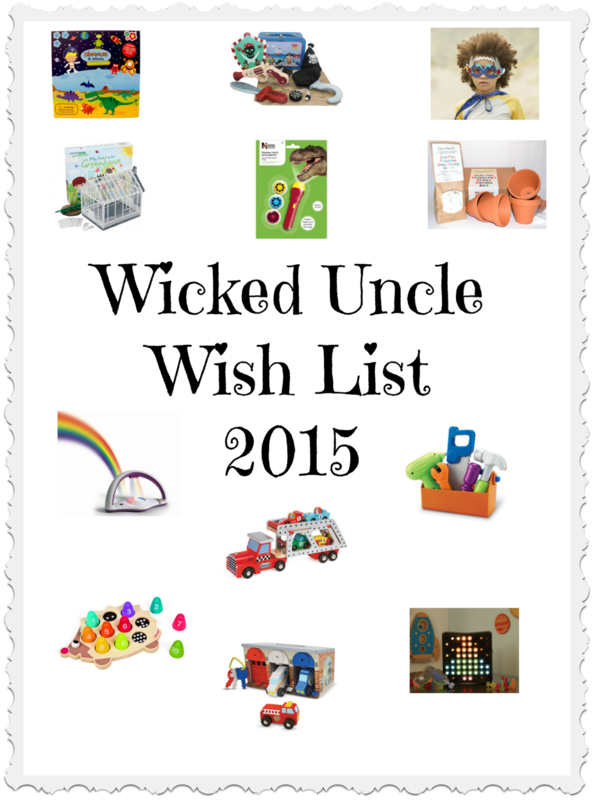 Recently I won a voucher for Wicked Uncle. Wicked Uncle is an online toy store with the "a mission to provide brilliant toys for boys and girls". I enjoyed looking around the online store. 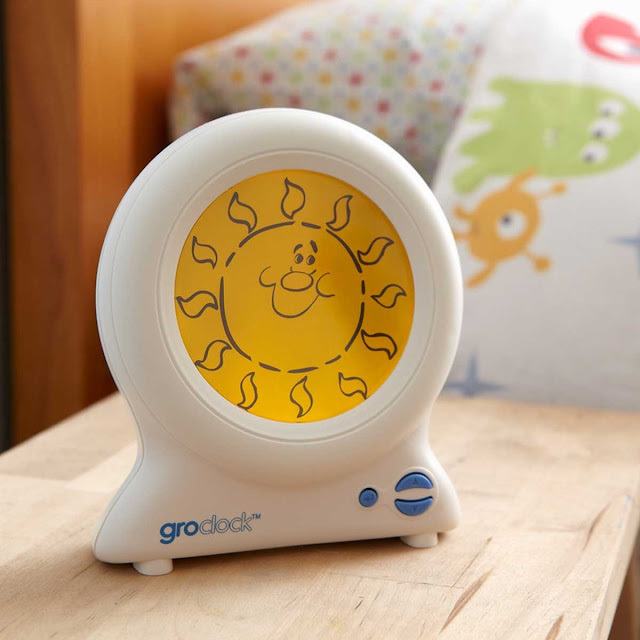 The website is very user friendly and loved the idea that toys can viewed by the age of child. We were very excited when our new book arrived from Parragon Books for October. 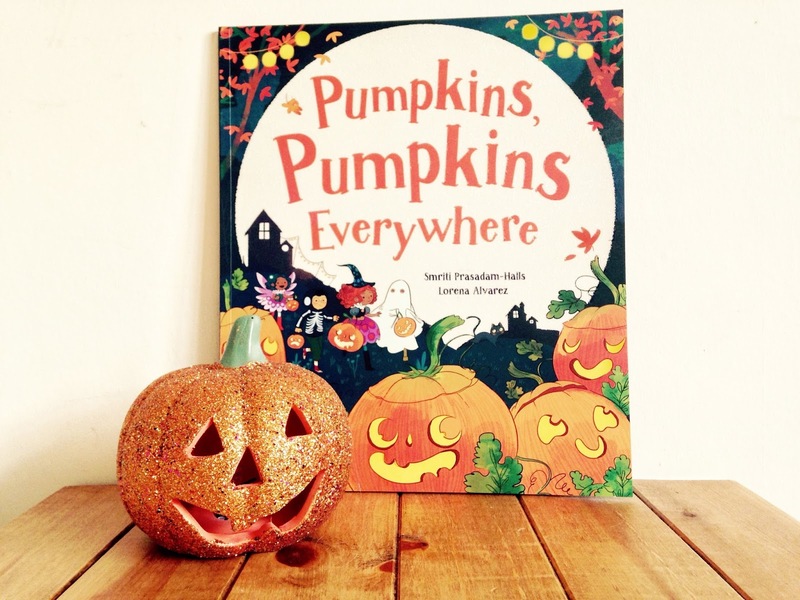 This month's book is "Pumpkins, Pumpkins Everywhere" by Smriti Parasadam-Halls and Lorena Alvarez. Halloween is one of our favourite time of year in our home so we were thrilled to receive a new Halloween themed book with its colourful glittery front cover. 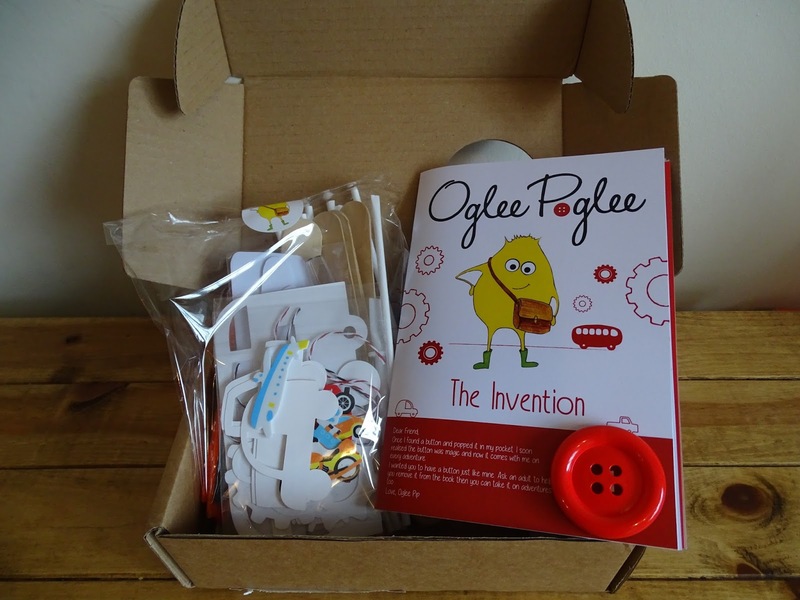 Oglee Poglee is a business that was created by Claire Gillespie of Hertfordshire that specialises in imaginative craft boxes, children craft workshops and party entertainment. 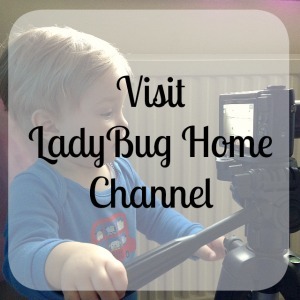 We at LadyBug Home are extremely lucky that we have previously attended several of her craft workshops in Berkhamsted, Hertfordshire. 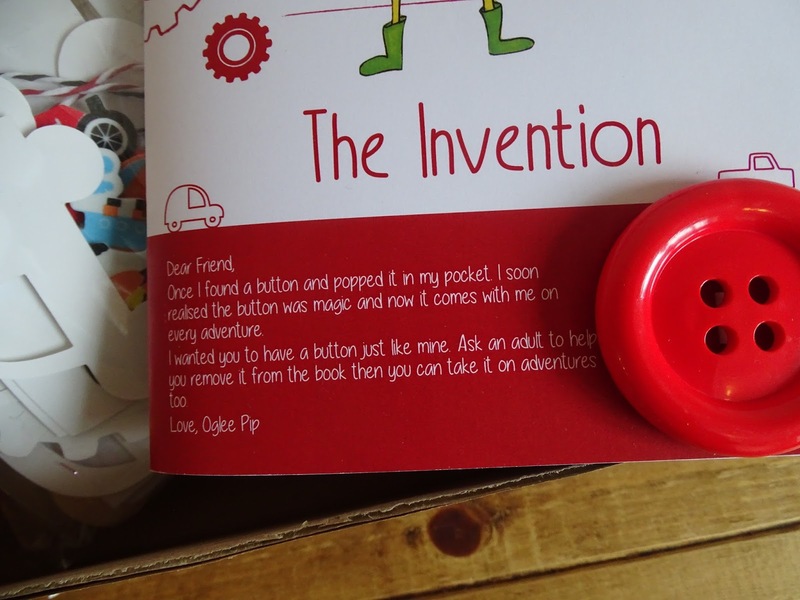 We were very excited when Claire sent us "The Invention" craft box for an afternoon of crafting. 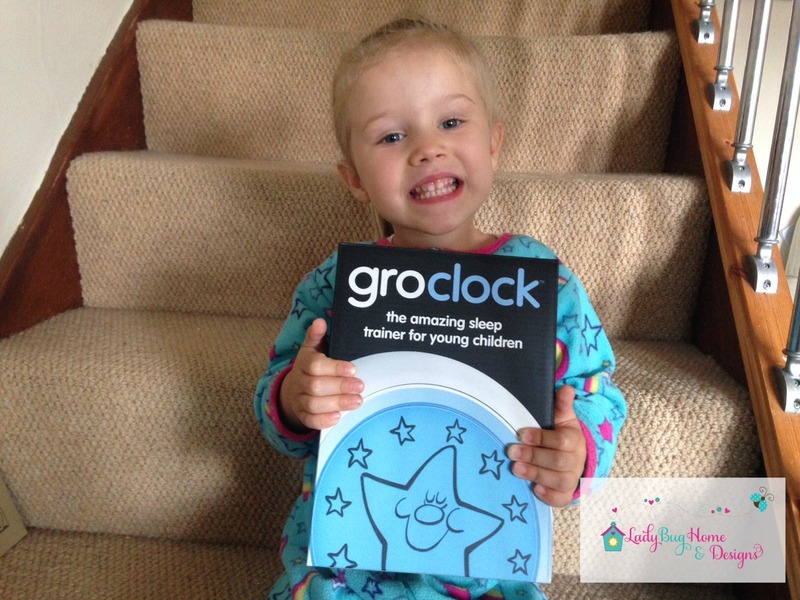 The craft boxes are aimed at 3-8 years old and retail at £18.00 + shipping. My 3 1/2 daughter loves robots, cars and planes so this was a perfect box to keep her entertained. 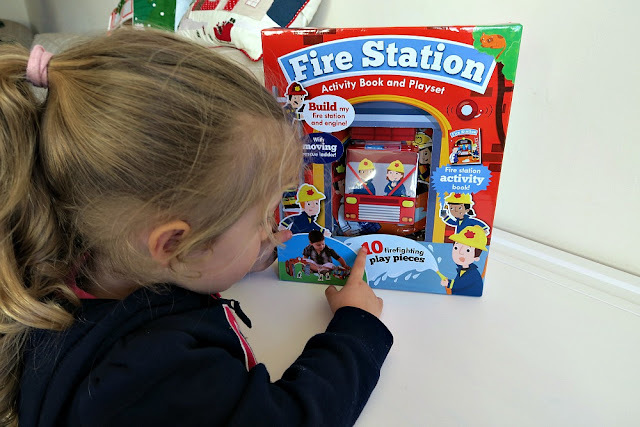 I really enjoyed playing with the items in the box also. 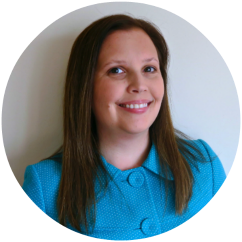 One of my highlights of attending BritMums Live 2015 was meeting the team of Parragon Books that were looking for "Book Buddies". It is no question that we love books in our home and truly can never have too many. I was very excited when I was accepted to be a "Book Buddies" and then just waited for our first book to arrive. On a rainy day the end of August, we excited to receive package from Parragon Books. 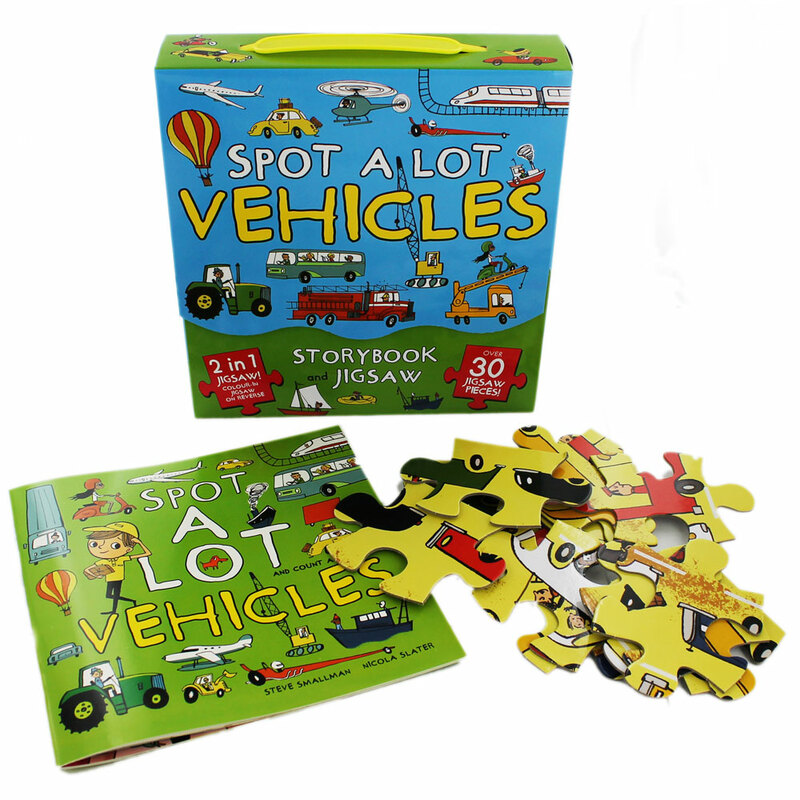 Little LadyBug (LL) and Bumblebee Boy (BB) were getting a little restless being trapped inside for the day but very excited to discover we had been sent the "Spot a Lot: Vehicles Storybook and Jigsaw".